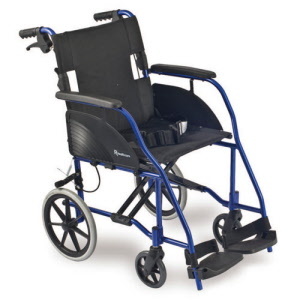 Oakville Care Centre have over 20 years experience in supplying wheelchairs and general mobility equipment in the Mendip area of Somerset. Call us to learn about the many wheelchair options we can provide, and for sound advice. Our Dash Lite wheelchairs can also be hired. 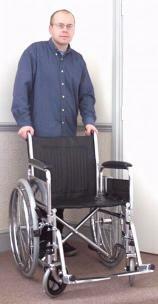 Call us today for your free, no obligation home visit to try out our wheelchairs in the comfort of your own home! Or we can send you a Dash Lite brochure in the post free of charge. Our free demonstrations and free home visits are available with all our mobility products, simply give us a call and we'll come and visit when it suits you with no pressure sales. We will not sell you a wheelchair unless you are completely happy with the product. 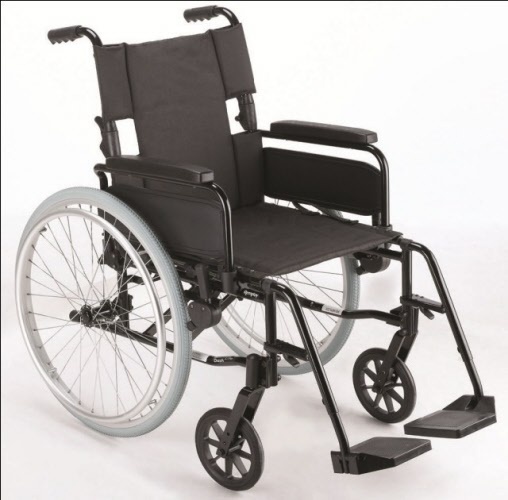 Our Dash Lite Wheelchairs by R-Healthcare have always been of excellent value and quality and are backed by a 2 year guarantee. 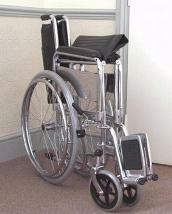 Spare parts are available at request on our wheelchairs and are completely free under the 2 year guarantee. We also have wheelchairs to hire - Our Dash Lite Wheelchairs are available from our premises in Frome and Wells in Somerset. 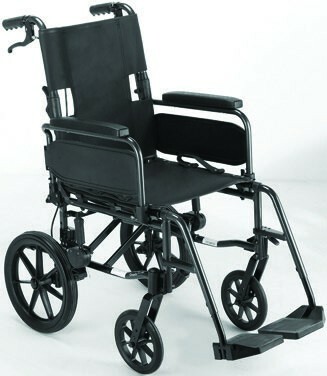 Self Propelled pushed wheelchair ideal for use in taxis and car adapted for wheelchair use. Attendant pushed wheelchair ideal for use in taxis and car adapted for wheelchair use. 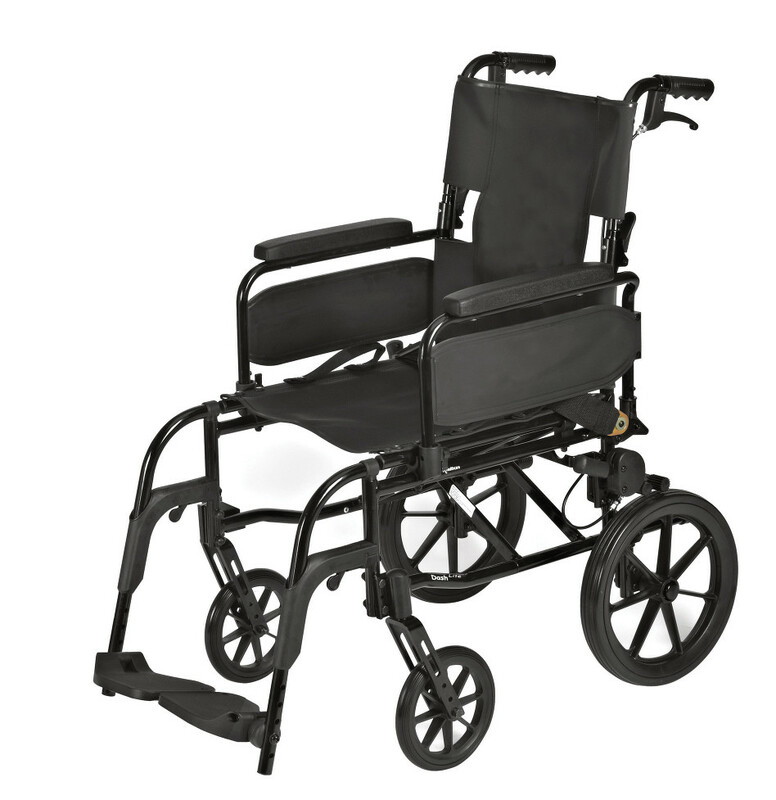 The Dash X Wheelchair offers a high quality lightweight aluminium frame which represents excellent value to prescribers, carers and users alike. 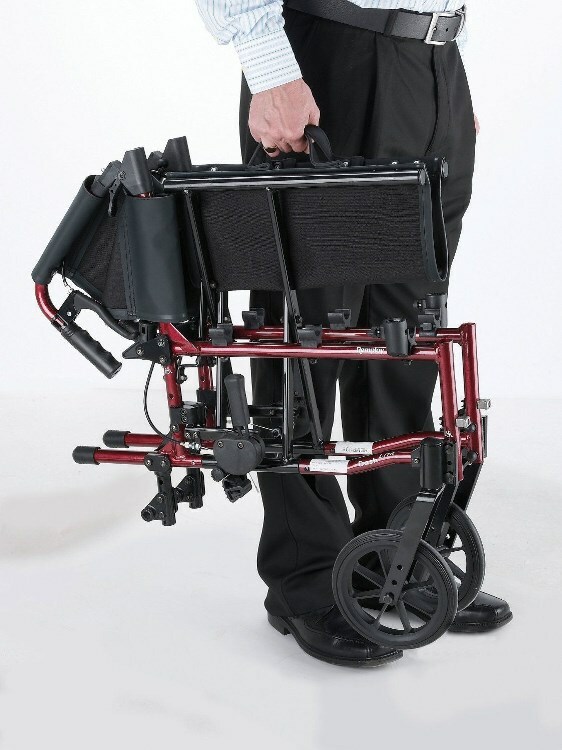 This walking aid provides an increased level of support and security when walking indoors. Folds easily for transport. 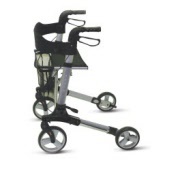 Provides extra support when standing and added stability when walking both indoors and outdoors. This modern design, lightweight aluminium rollator is always in a standing position, even when folded, meaning there is no need to bend down to get it ready to use. 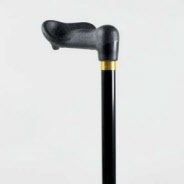 Our selection of Walking Sticks are below. We have many types of Walking Sticks in-store in our Frome and Wells mobility shop. Here are a selection of folding and non-folding adjustable sticks. 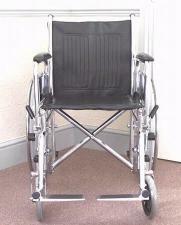 See our mobility home page for many other products including wheelchairs, walkers and moving and handling products. For pill cutters, medication boxes, tablet crushers and more visit our range here. 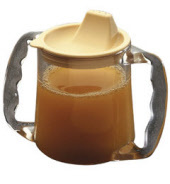 A selection of adult ceramic and plastic mugs to help reduce spillage and enable the user to feel more confident and stable when drinking. 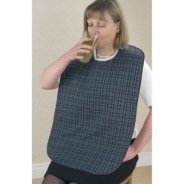 Washable, disposable, wipeclean and absorbent bibs for adults. Our washable and wipeclean bibs have a waterproof backing to prevent any spilages penetrating to the clothing underneath. In continence products to suit all needs. Pull Ups, Shaped pads, Bedding protection, Chair Protection and much more. Visit us in Frome and Wells to see our full range and to pick up your free brochure. 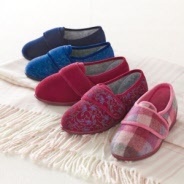 All Cosyfeet styles are made with an extra-wide fitting of EEEEE+ for women and HH+ for men. Thanks to the extra depth, all Cosyfeet footwear are suitable for swollen feet. A selection of products to help with bathing & Washing. Including Bath Boards, Bathroom Rails, Shower Cast Protectors, Shower Stools and much more. Oakville Care Centre hold a wide range of Daily Living Aids that may help with little but sometimes difficult tasks around the home. The best store builder by ShopFactory powers D58. All-in one store builder and eCommerce software.